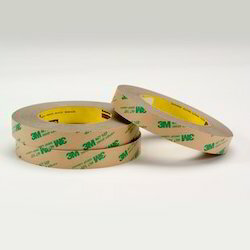 We are offering a wide range of Transparent Adhesive Tape. 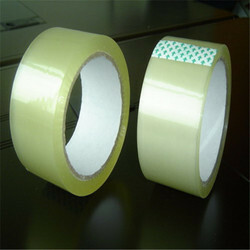 We Are Authorized Manufacturer of Cello Tapes. With strong intentions to accomplish supreme level of customer contentment and trust, we are enormously instrumental towards offering a comprehensive assortment of Transparent Self Adhesive Tape. We have highly acknowledged organization engaged in presenting a remarkable range of Transparent Adhesive Tape.